Why can’t I touch up the spots on my paint? 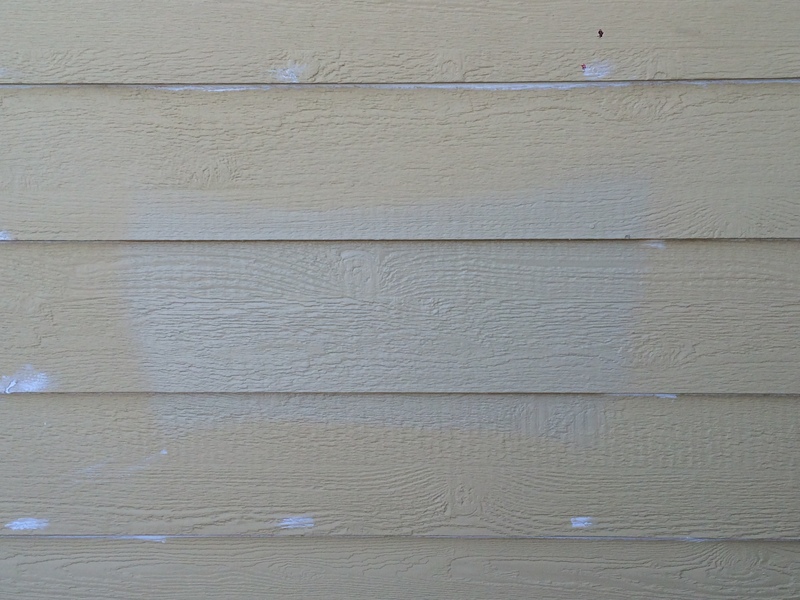 Your old paint won’t match what’s been on the house for years. There are three things to consider when it comes to touch up: First, unless you have the actual can from the original paint job there is absolutely no way to match the color and sheen perfectly. Second, over time environmental damage can change the original paint color, so even if you have the original can it may not match perfectly. The third issue has to do with the mechanics of paint drying – Professional painters always try to keep what’s called a ‘wet edge’, which means they don’t allow the paint to dry in an area before they continue the application. Imagine a painter rolling paint down a long hall from end-to-end. as he goes along the wall behind him dries, but where he’s working is always wet. To the paint it’s drying evenly down the wall in a ‘wave’. This even drying is what gives your paint that smooth finish when you look down the wall. Your touch-up spot is another layer that dries independently of the original and, therefore, the shine may look a little ‘off’, called flashing. Because it’s so easy to NOT have a good finished product with spot touch-up we recommend painting your bad walls from corner to corner with the best matching paint you can find. The corner will actually hide the difference from your eye since the brain makes a natural break there anyway.